STEALTH HACKER: INTRESTING YOUTUBE FACTS!!! 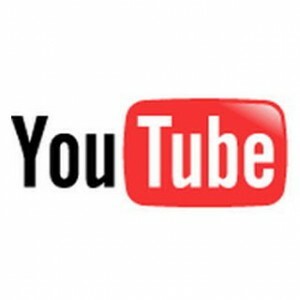 We all are very much familiar with Youtube, for those who don't know YouTube is a video-sharing website on which users can upload, share, and view videos.Here are some intresting facts about Youtube. Youtube .com was founded by Steven Chen, Chad Harley and Jawed Karim, they were friends and were working for PayPal at the time. It was created in order for the friends to share video clips of a dinner party, which were too large to email. 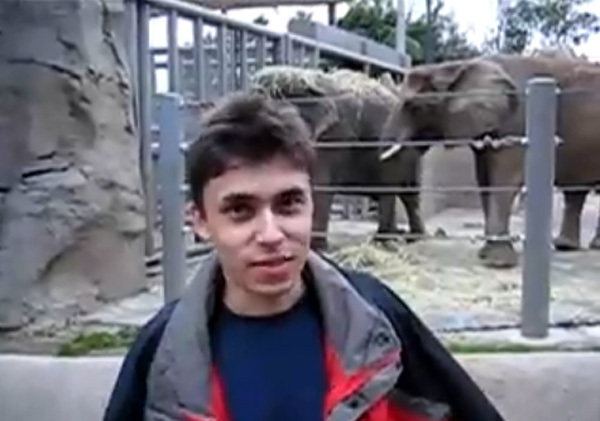 First video was posted on April 23,2005 by one of its founder Jawed Karim. First video was Me at Zoo and it was 18 seconds long, It has Karim and some elephants. You tube Domain's Birthday is Valentine day (14 feb 2005). More than 50% youtube users are 20 year older or younger. Country who pasts as well as watches the most videos is United states. Most popular video on Youtube is Lady Gaga's Bad Romance, it has been viewed more than 250 million times. 70% of youtube users are Americans. 20% of Youtube videos are categorized as Music. Average visitor spends 15 minutes everyday on YouTube. On an average 10 number of videos uploaded per second on youtube. You would need 1700 years to watch all videos present on youtube today. Acoording to Alexa, It is 3rd most popular website in world. We absolutely love your blog and find nearly all of your post's to be exactly I'm looking for. Does one offer guest writers to write content for you personally? I wouldn't mind publishing a post or elaborating on many of the subjects you write with regards to here. Again, awesome web log!